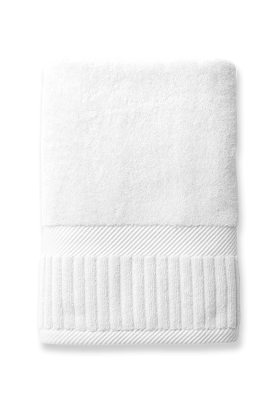 These luxury towels are ultra stylish, wonderfully deep, and plush. 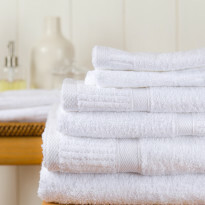 Thick closely woven double-loops make these hotel-quality bath towels sumptuously soft. Stayed at The Inn at the Round Barn a few weeks back. Fell in love with the towels. My husband is still talking about them. Want to surprise him for his 68th birthday! 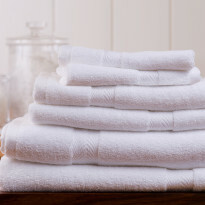 Stayed at The Saint Paul Hotel in St Paul Minnesota last night … Fell in love with these wonderful towels, I am definetely ordering 2 sets for me and my family. Thank you for the wonderful product! 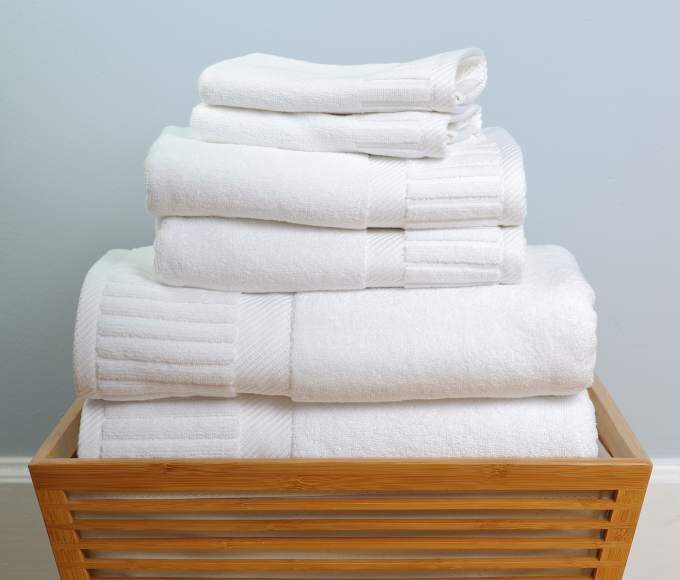 I purchased several sets of these towels last year, and have been very pleased with the workmanship. 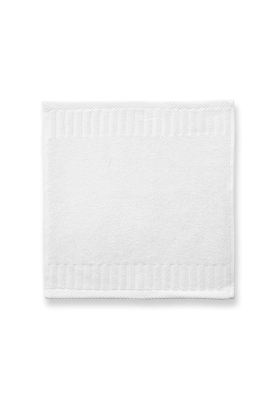 Zenith towels are highly absorbent. They also add a decorative touch to the bathroom. In our stay at the Captain Lord Inn in Kennebunkport these towels were featured and on returning home we just had to order a set. Very high and understated quality. Stayed at the Blacksmith Inn on the Shore in Baileys Harbor, WI. 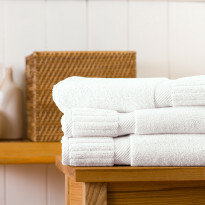 These towels are fabulous–fell in love! Would highly recommend!!! Excellent ! Value per cost. Order again please whenever sales discount is available. I bought a set of these several years ago and they have held up beautifully! They still look as good as the day I bought them. I highly recommend these towels. 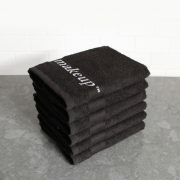 I honestly cannot remember how I stumbled upon these towels, but they are THE ONLY towels I will have in my home. 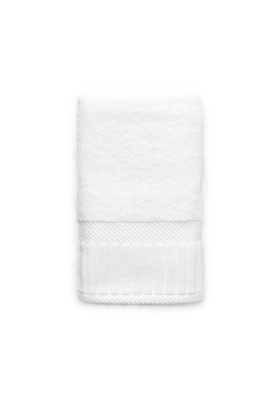 I get the Zenith ones because they have the most color choices, and very luxurious to wrap yourself up in after a shower or bath. Yes, they are more expensive than the kind you’d get at name brand department store, but the quality is hands down the best you’ll find, and they will hold up over time. I’ve even bought sets for my family, and they LOVE them. 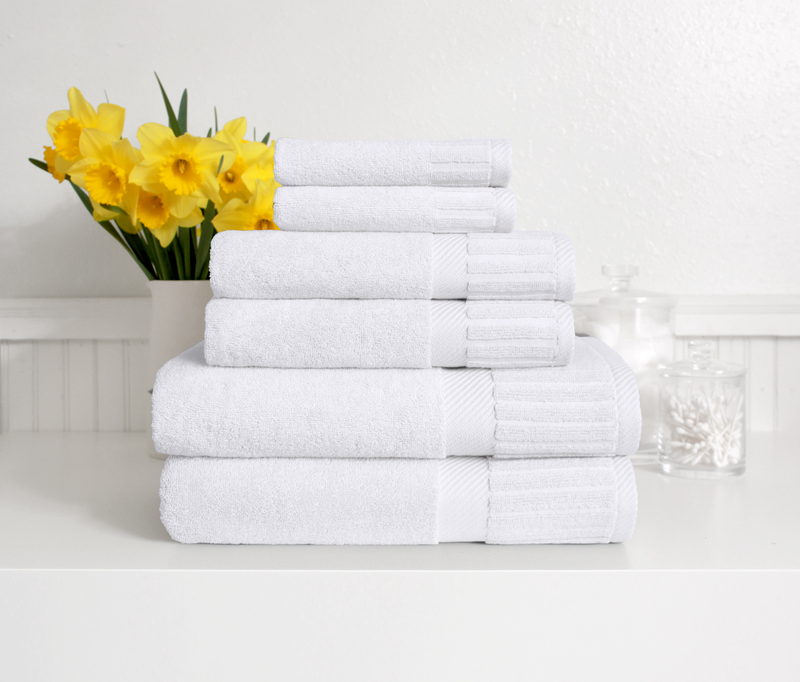 You will never go back to department store towels again.